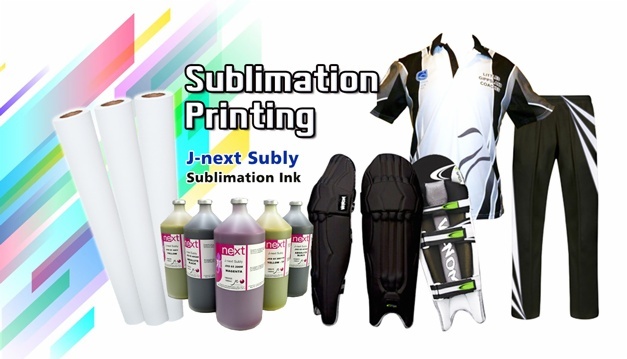 How to Select the Best Sublimation Ink? 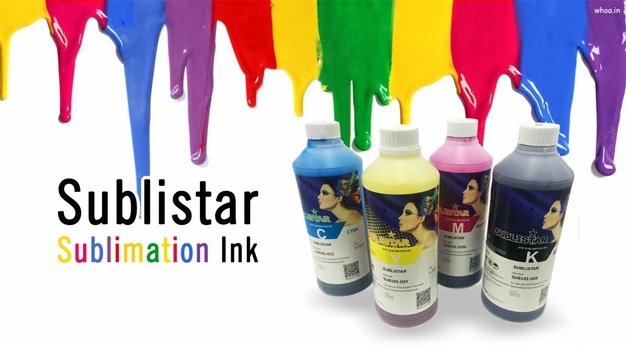 - Sublimation Ink Price in India- Fei Yue Digital Inc.
First and foremost thing that will help you to find the sublimation ink price in India is the brand of the photo printer for which you are searching the sublimation ink. It can be from Epson, Canon, HP or Ricoh. Different printers require different types of sublimation inks. All the printers cant be fitted with the same bottles. So you need to see for which brand of printer are you trying to buy the sublimation ink. Next thing you need to decide is do you need a new set of cartridge of inks or you just need refills for your already existing cartridges? Refills come at cheaper rates than the entire new cartridge sets. But if you have brought the printer recently, then you would need a new set of cartridge for the printer. So you need to see this in detail. Once you know these two mentioned details, it will be easy for you to order for the ink and also to know the sublimation ink price in India. Next thing you need to see is what quantity of ink you would need for your printer. Ink bottles come in 100 ml sets, 400 ml sets, 500 ml sets and even one kilogram sets. The quantity of ink you would need would entirely depend on your usage and maintenance. If you constantly use the printer, then you need to order higher amount of ink bottles. This will avoid re ordering and prevent wastage of time. Also, if you are using sublimation as a side business, then smaller amount of dye sublimation ink is OK. It is so because you wont be using the printer time and again. Whether you want to buy a smallest of the product, you need to look for its quality. Quality is the most important factor affecting your purchase. Buyers do go for cheap products, so as to save money. But one thing they at times fail to understand is, quality over powers money. A good product costing you more is better than cheap trash. So before you think to buy of sublimation ink too, please look for what kind of quality you are searching. 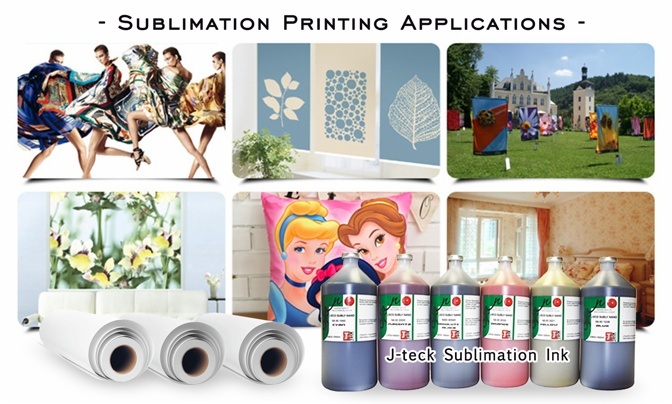 There are sublimation inks available at cheap prices in the country. These inks result in blur printing at times. Also, they can result in ghosting or gazing out of the ink. Hence it is mandatory to look for the quality of the sublimation ink that you are using.